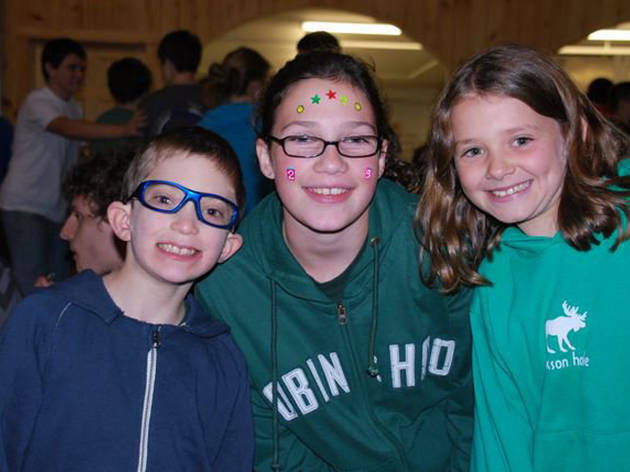 Owned and run by former campers, New Hampshire's Camp Robin Hood focuses on encouraging kiddos and boosting self-esteem. 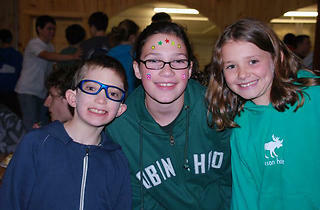 Separate girls' and boys' programs include activities such as riding, archery, riflery, flag football and theater. Waterbugs will also dig the the awesome waterfront views, complete with tubing, water skiing, wakeboarding, boating and paddleboarding. Did we mention that this camp also boasts six tennis courts, three football fields, three outdoor basketball courses, two regulation baseball diamonds, soccer fields, volleyball courts and a street-hockey rink? (Just to name a few.) Ages 7–16.